I'm not getting skill group 4 showing up on the wiki. Trying to check what WM Ragnok has when at 105, 110, etc. 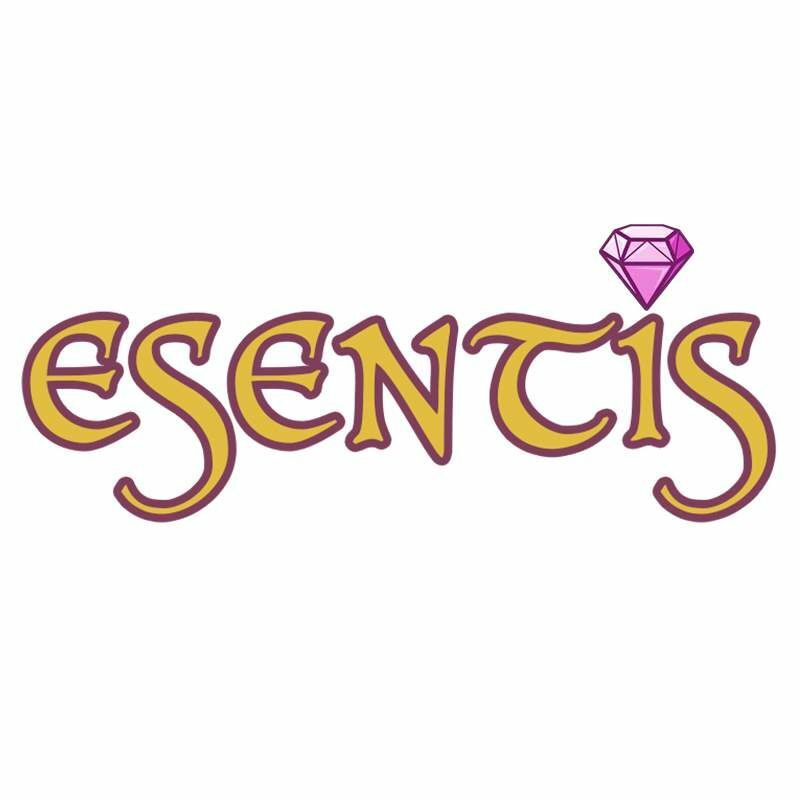 Any other sources out there, or is the wiki working for anyone else? @monsterbath and the order the group 4 skills are listed is the order you get them in. No More Failures, Queen's Call, ect. Thank you. I hope the wiki gets fixed because I rely on it so much to look at skills. 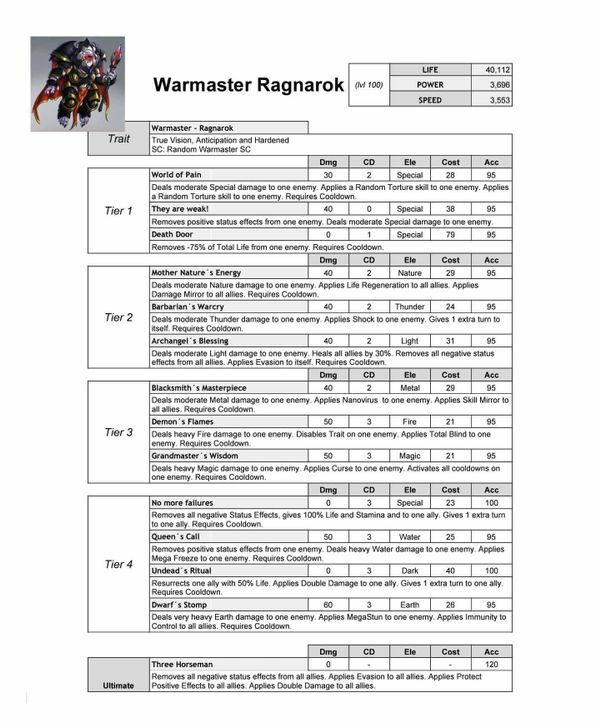 What is the source of skill list above, so if I'd like to look at another Warmasters group 4 I could?